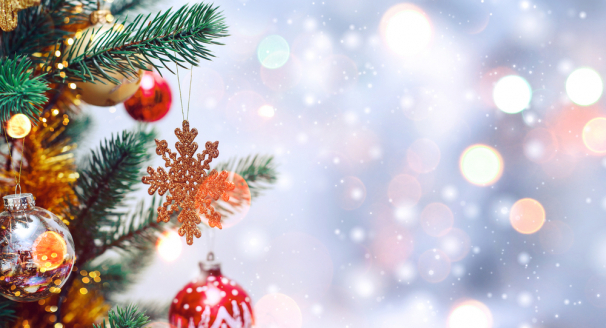 Christmas can be an expensive time of year, especially if you have a lot of friends and family you need to buy presents for. 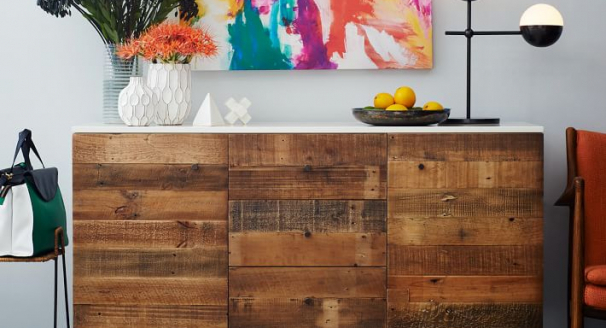 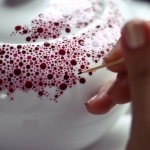 So cut down on your spending by making one of these 30 DIY handmade Christmas gifts. 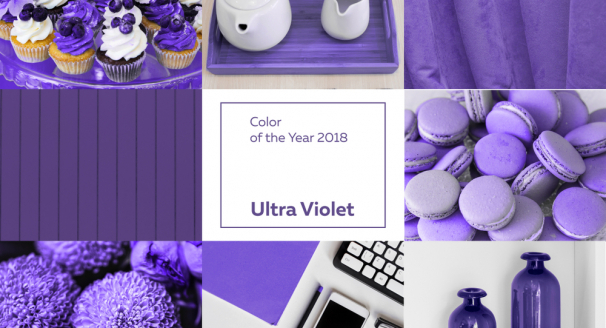 Making a gift for your friends and family shows that you care about them and are willing to sacrifice your time and energy on making a thoughtful personal gift. 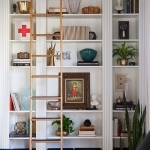 They may not cost as much as other presents bought in the store, but they will definitely be appreciated more. 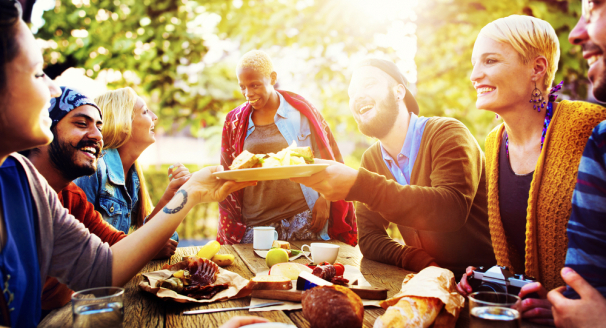 Don't buy the same generic box of biscuits for your family or friends. 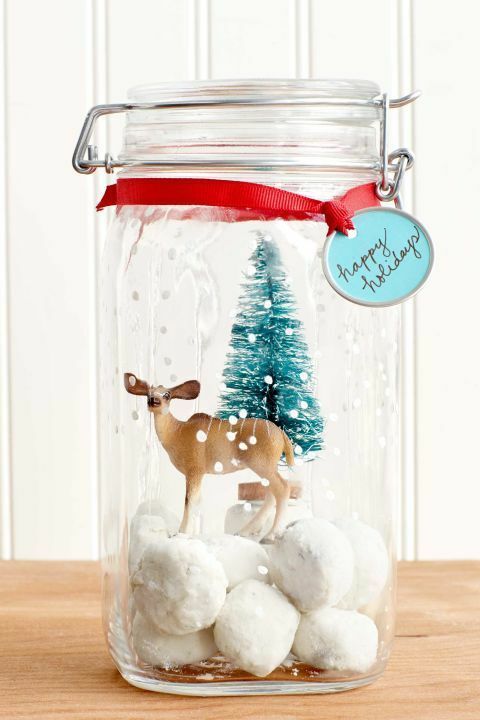 Decorate a cookie jar with a Christmas theme and place your own home-made cookies in it. 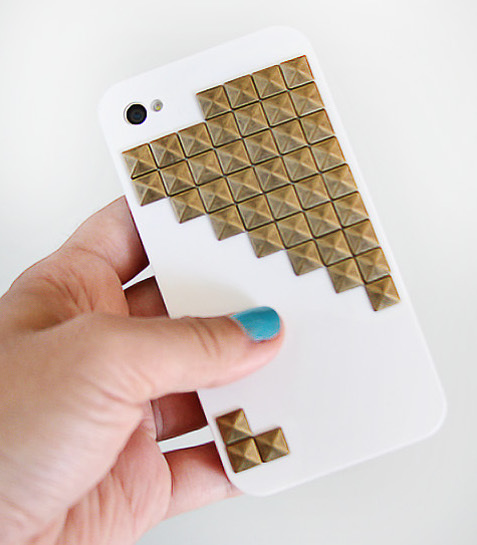 Make a glam new phone case by gluing studs onto the back of it. 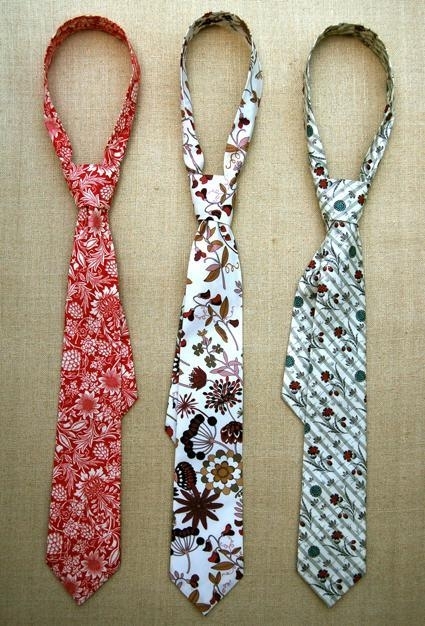 This is one of the most universally suitable DIY handmade Christmas gifts, as almost everyone owns a cell phone. 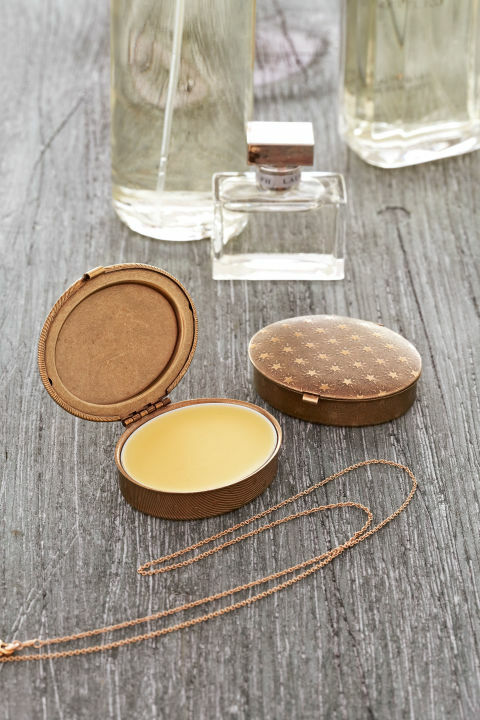 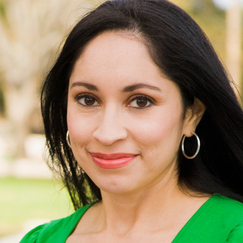 Create your own signature scent and make solid perfume using your choice of essential oils. 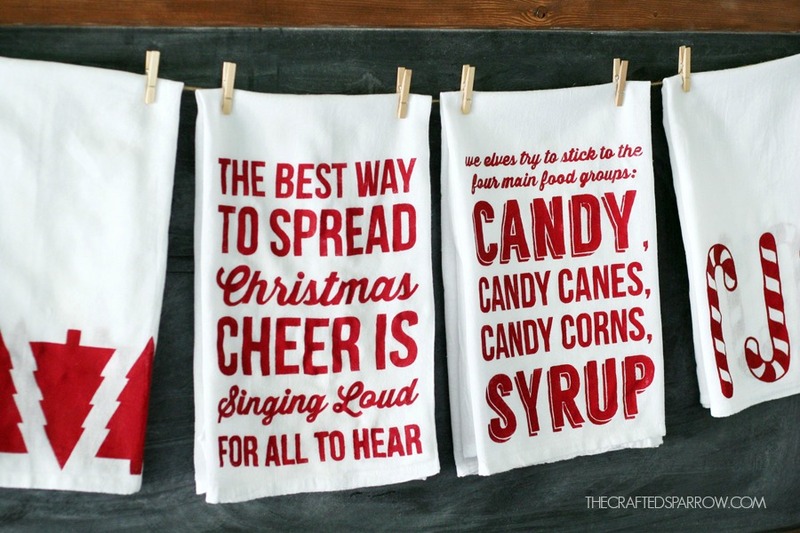 Spread some holiday cheer with a Christmas themed tea towel. 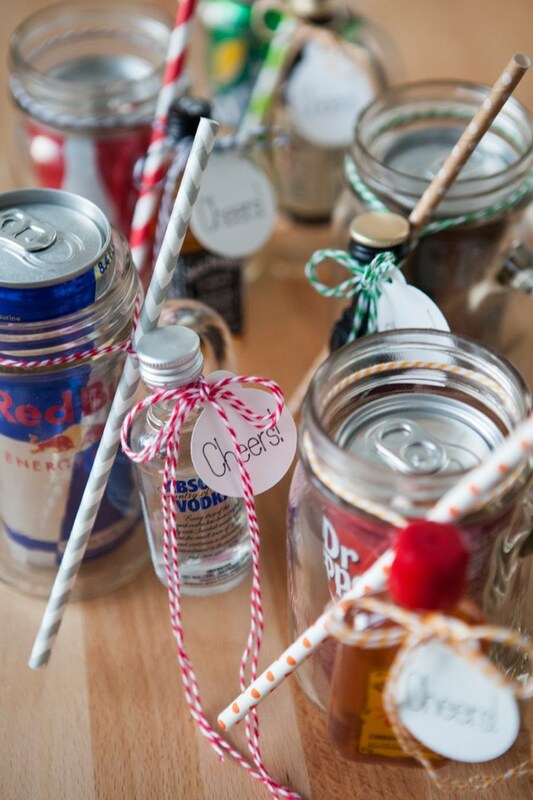 Make your own cocktail sets personalised with people's favourite tipple and display them in a mason jar. 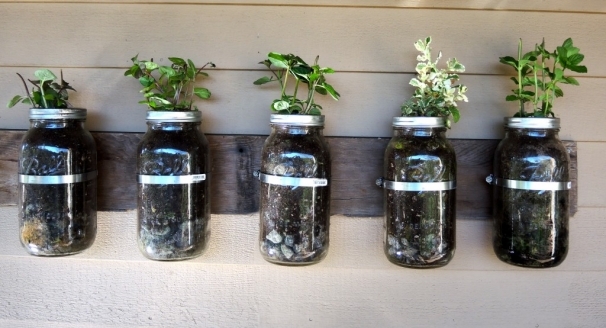 These are one of the easiest DIY handmade Christmas gifts you can create. 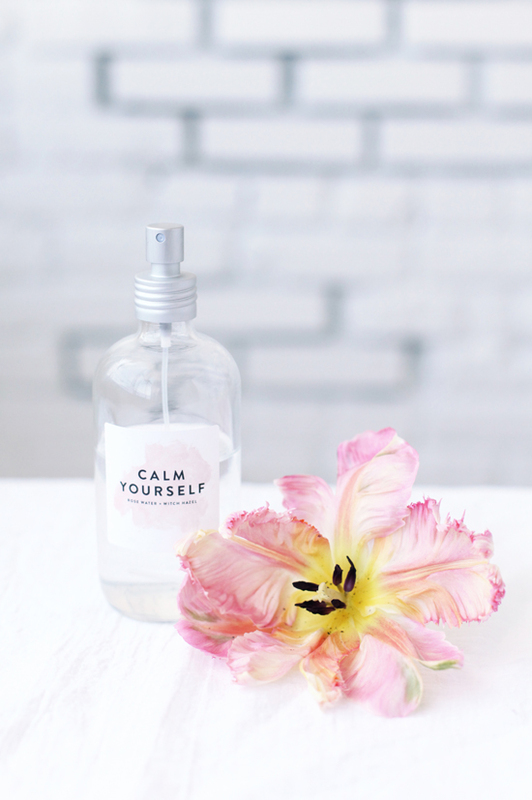 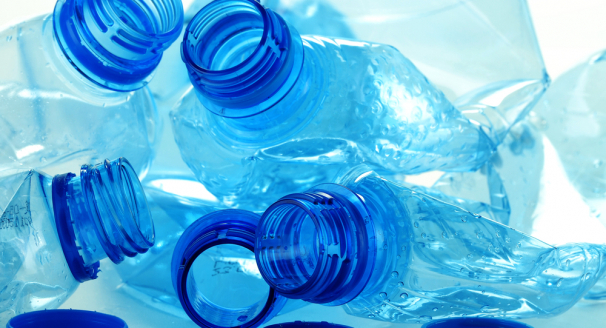 Save money by creating your own bottles of face mist rather than buying them. 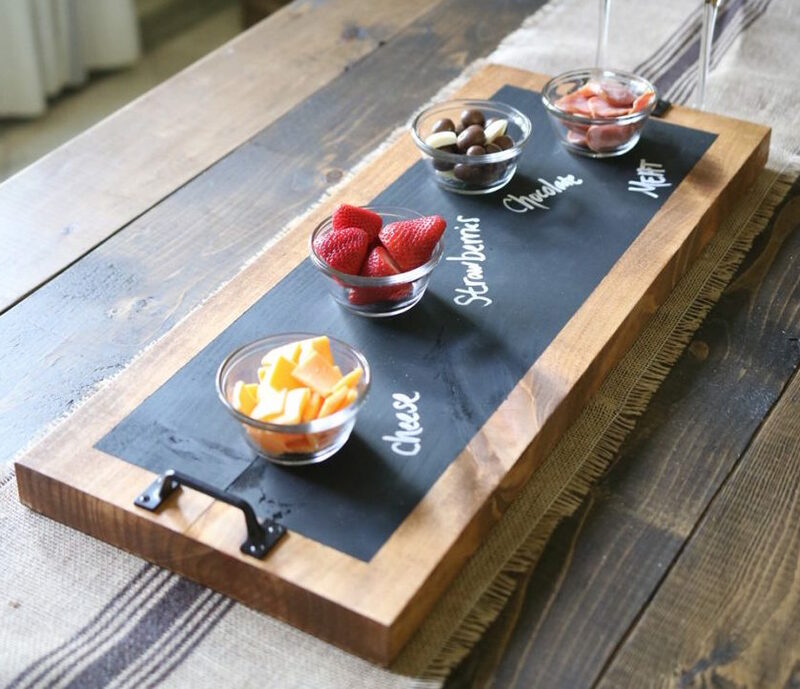 Turn a serving tray into a chalkboard for those who like to entertain. 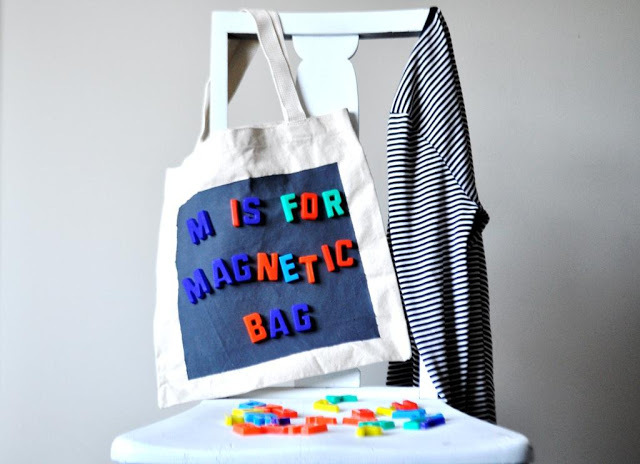 Keep children entertained and parents calm by gifting a magnetic tote bag. 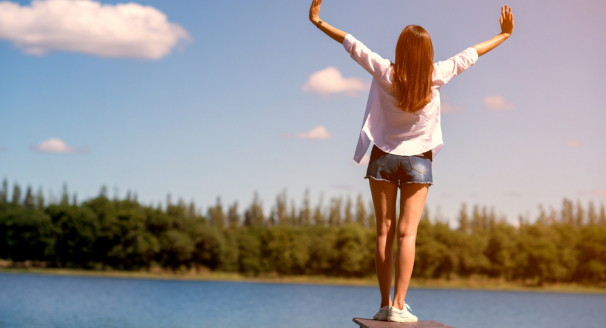 Perfect for days out and long journeys. 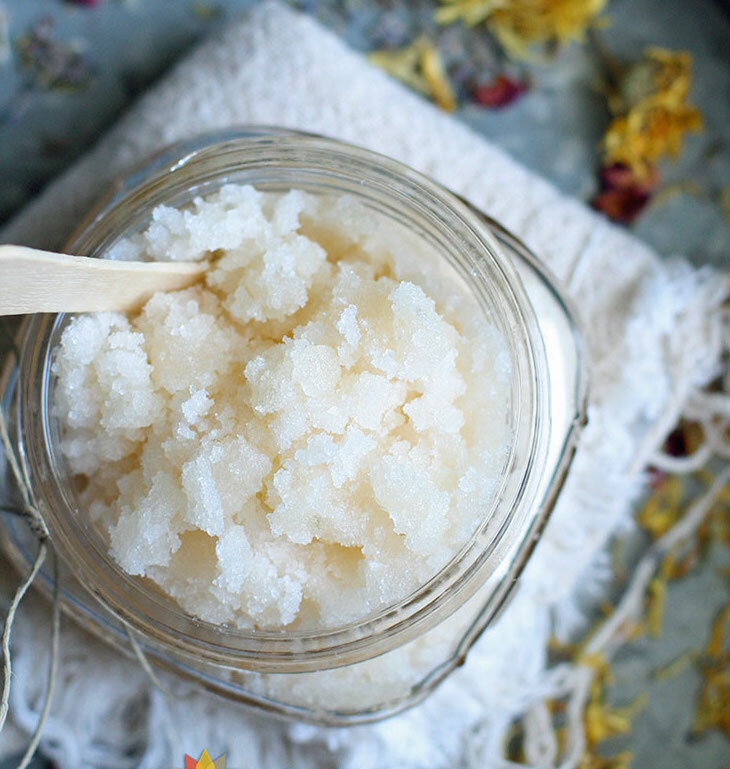 Forget buying expensive sugar scrubs from the store, you can make a really nice one for a fraction of the price. 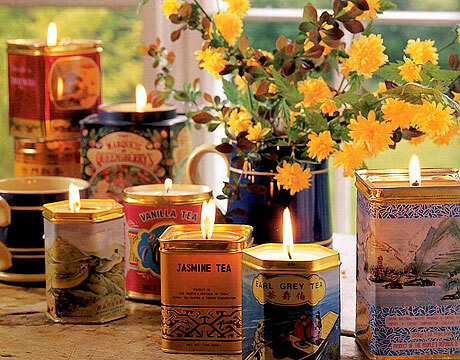 Use tea tins or any other type of tin you can get hold of to make simple container candles. 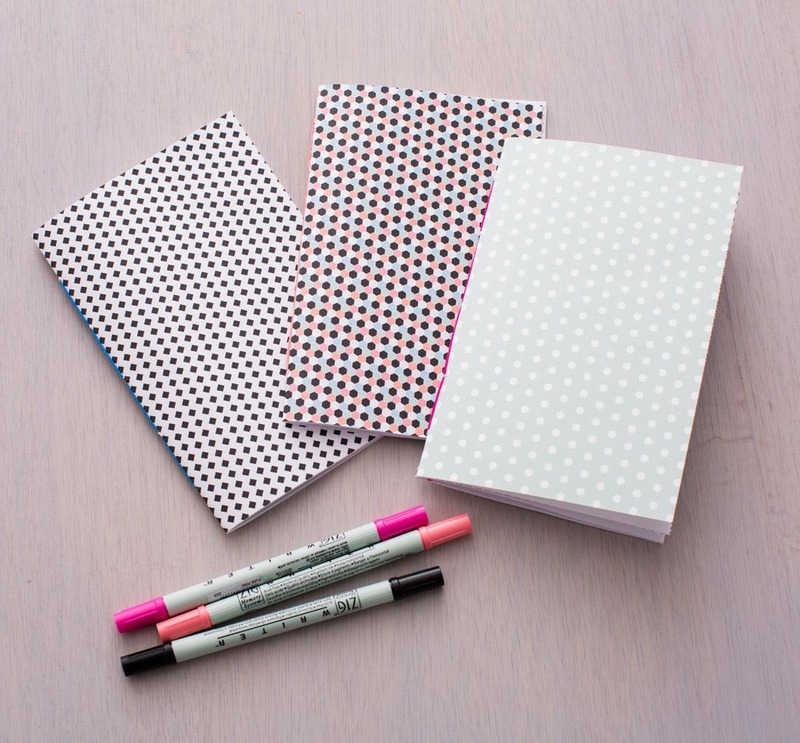 For those who like to sketch or take notes, a handmade notebook is the perfect gift for them. 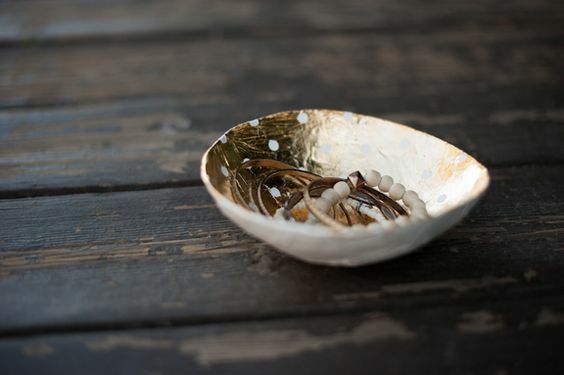 Get stuck in making paper mache bowls and covering them in gold leaf to give to those who like a bit of sophistication - one of the most glamorous DIY handmade Christmas gifts! 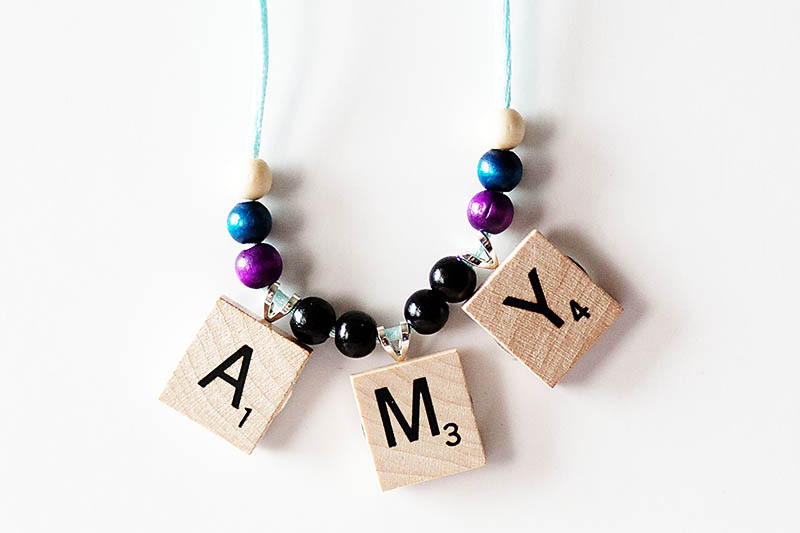 Turn your scrabble tiles into jewelry such as a necklace or ring. 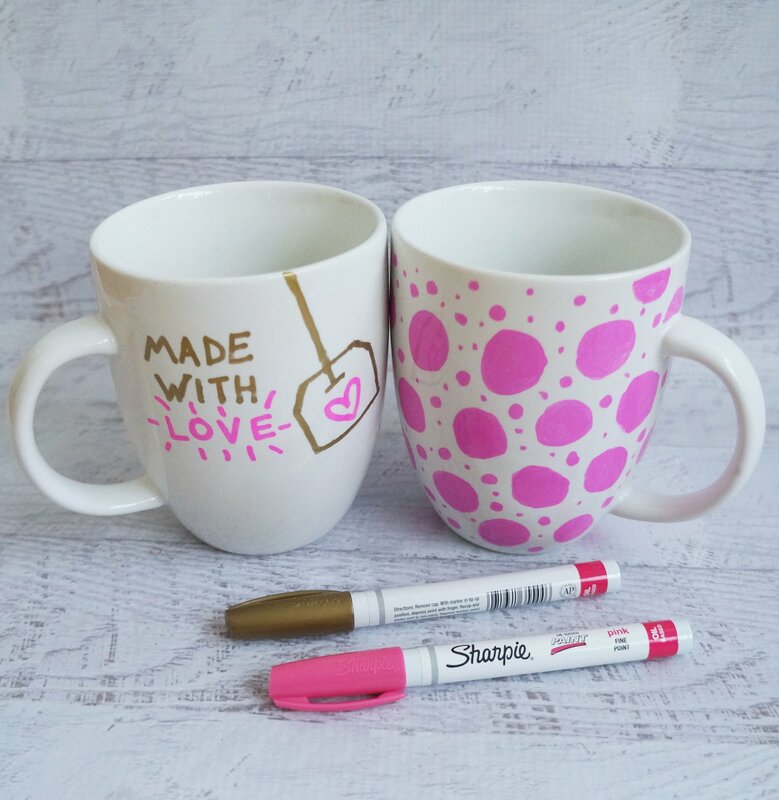 Decorate a plain white mug using a sharpie and add a personalized message or fun pattern. 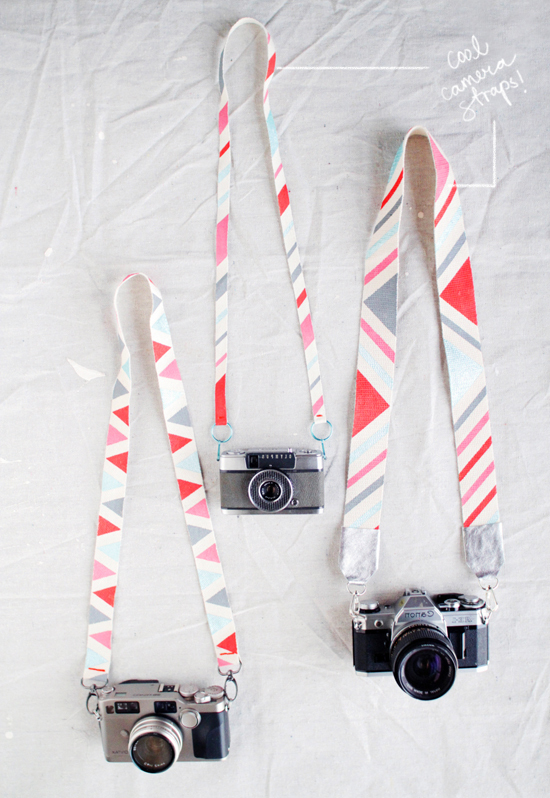 For the photographer in your life, make them stand out with a patterned camera strap. 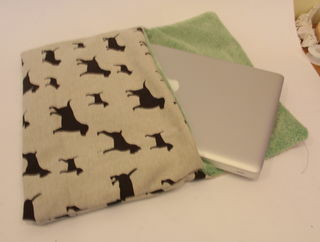 Most people will have a laptop so make a protective sleeve for them using patterned material. 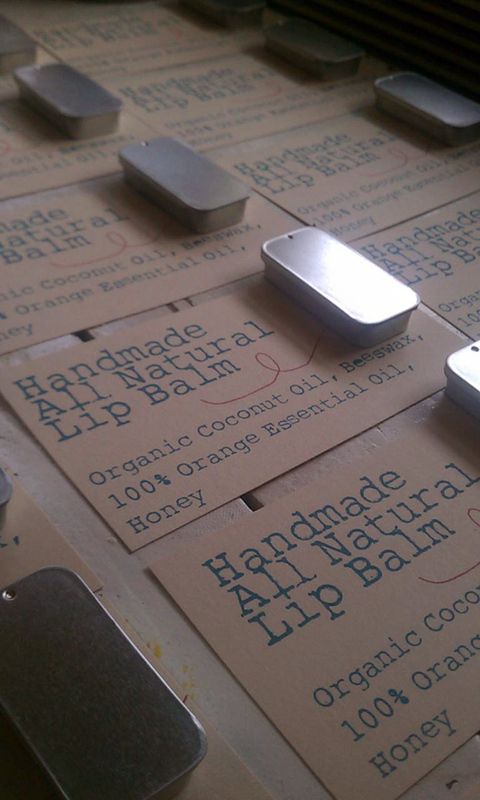 Soothe chapped lips in the winter by making honey lip balm. Smarten up someone with a hand made tie featuring colors and patterns you know they'll love. 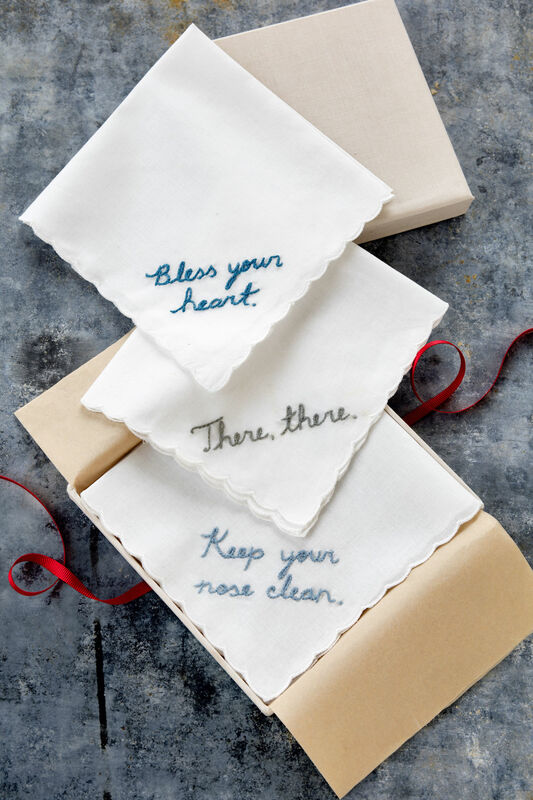 Embroider names, initials or messages onto handkerchiefs to make personal presents suitable for both men and women. 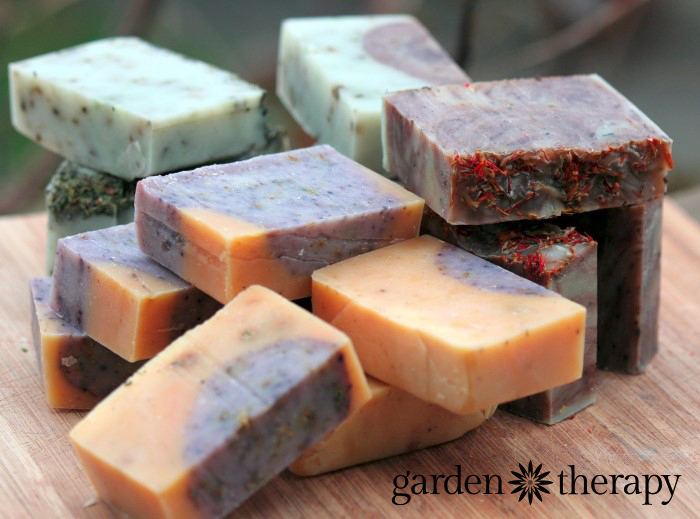 Try out different recipes to make your very own handmade soap. 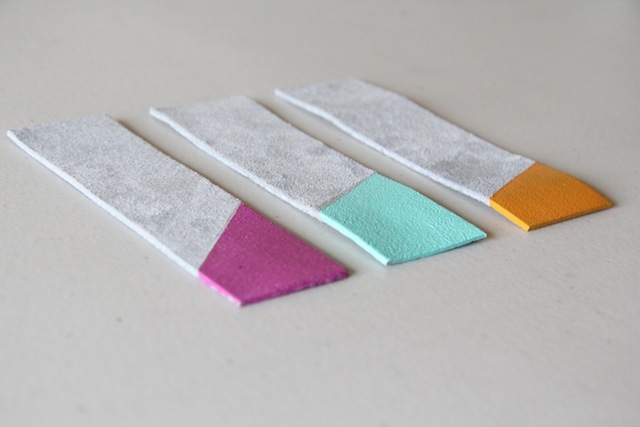 Create a stocking filler gift for all the book lovers you know with these leather color block bookmarks. 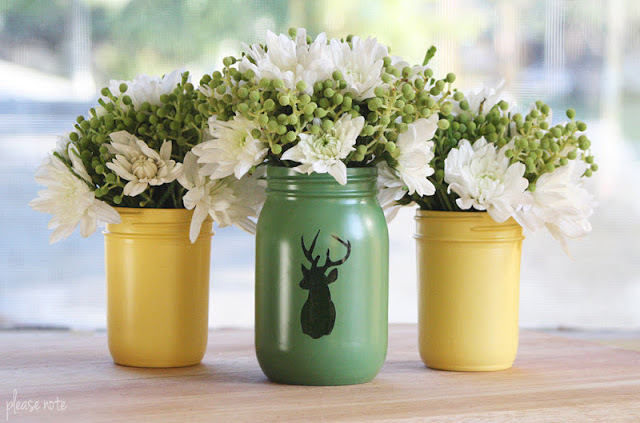 Turn your mason jars into pretty vases for flowers with a bit of spray paint and stencilling. 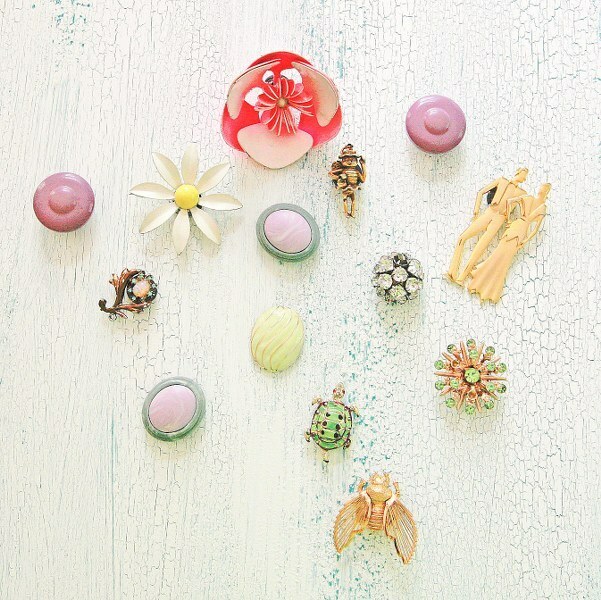 Upcycle your old jewelry and turn it into magnets. 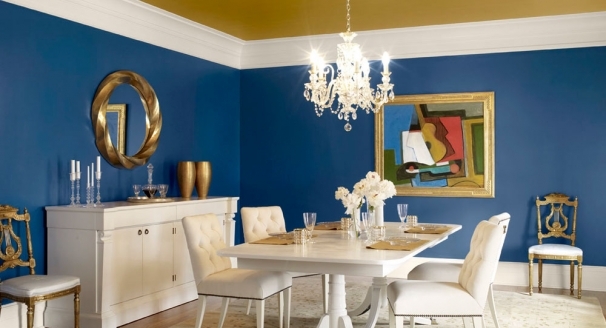 Earrings, pendants and brooches work best. 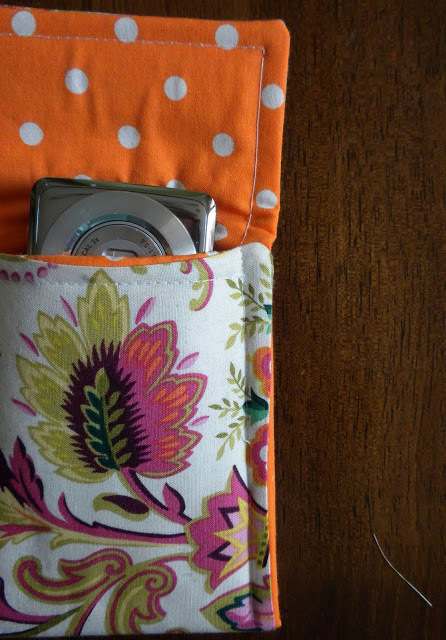 Stitch a pouch to hold an iPod, iPhone or even a camera to protect it from possible damage - one of the most functional DIY handmade Christmas gifts! 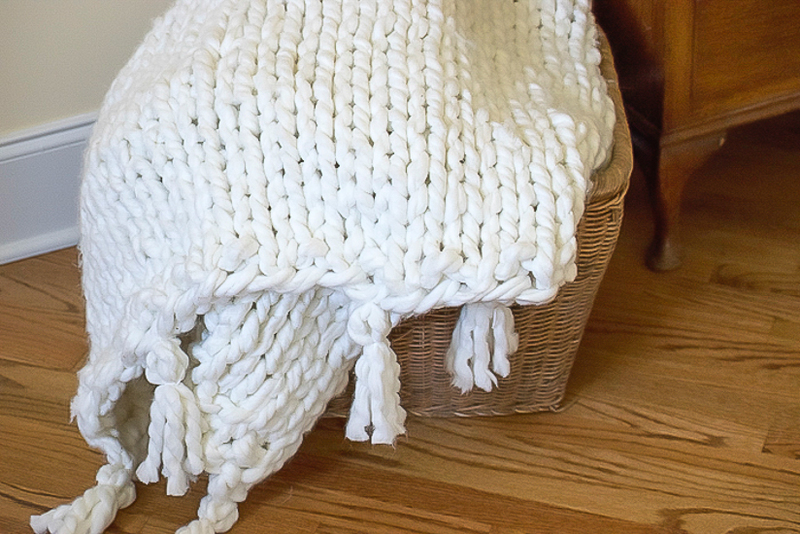 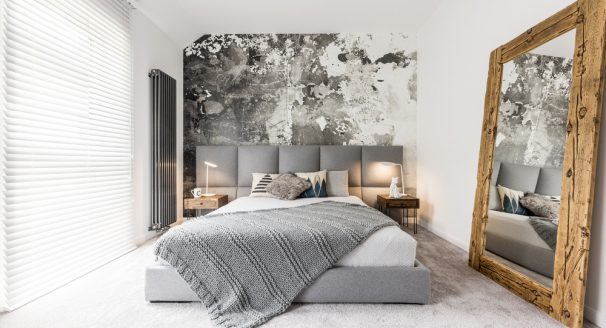 On those cold winter nights a knitted blanket will be very much appreciated. 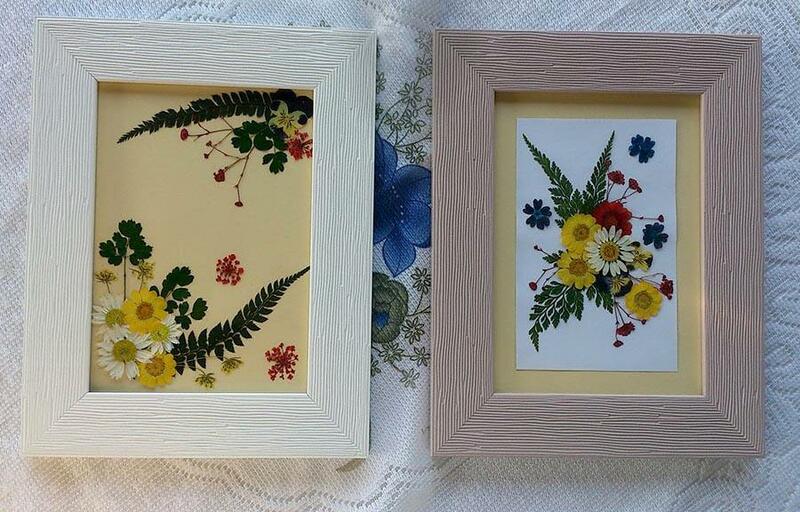 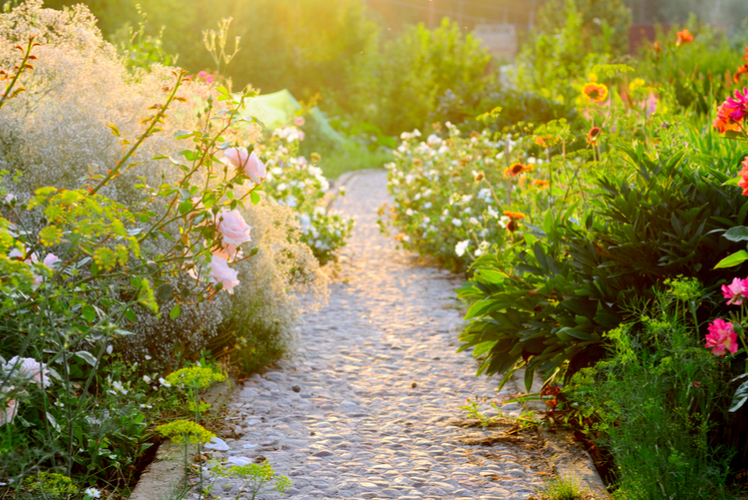 Brighten up people's homes by preserving pretty flowers in frames. 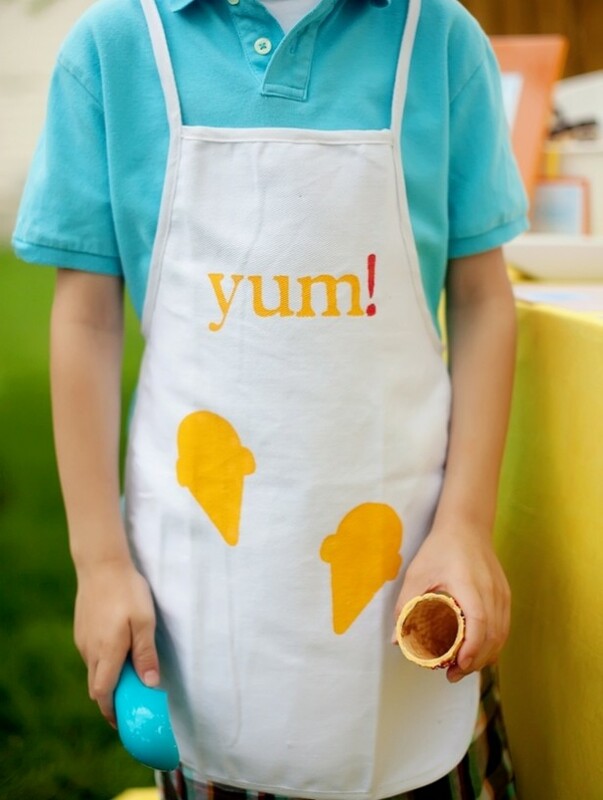 Turn boring aprons into personalized fun gifts for the kitchen, using stencils and fabric paint. 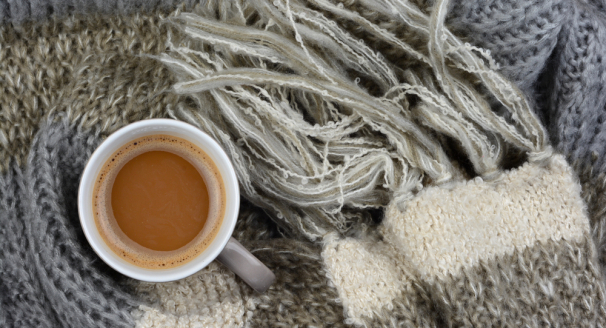 Perfect for coffee lovers. 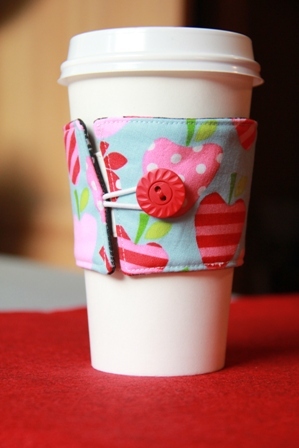 Give them a handmade reversible coffee sleeve to hug their cup of joe. 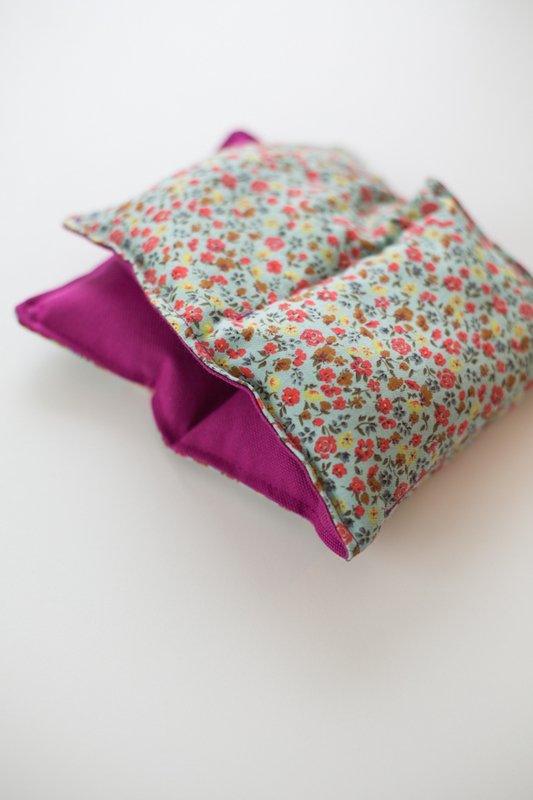 Warm up cold fingers and hands with a heat pack filled with rice and essential oils. 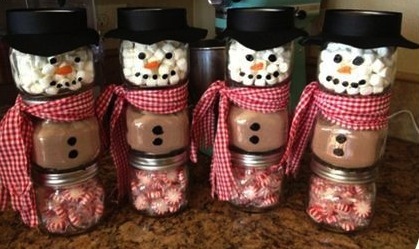 Use small jars to create a hot chocolate gift set that is shaped like a snowman.